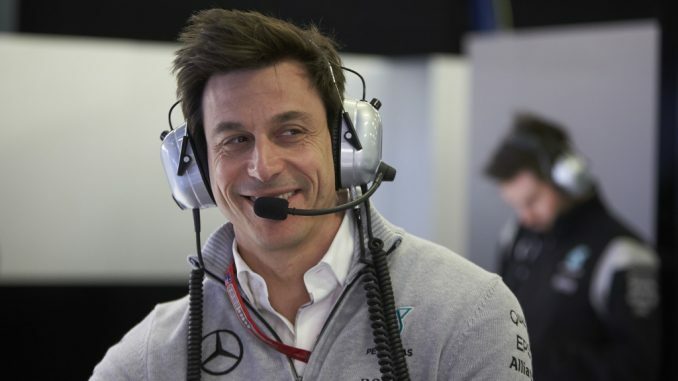 Toto Wolff has admitted Mercedes will need to bring their A game if they’re to win in Formula 1 this year. 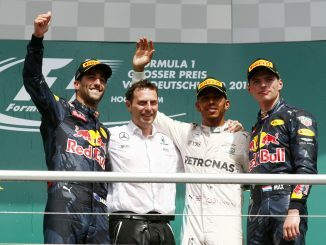 Despite being the dominant team for the last four years, Mercedes haven’t won in the opening two rounds of the 2018 season, leaving Sebastian Vettel with a 17-point lead over Lewis Hamilton in the drivers’ standings, while Ferrari are 10 points ahead in the constructors championships. 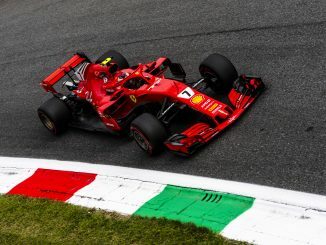 In an interview for the team’s website ahead of this weekend’s Chinese Grand Prix, Wolff said: “Both races were decided by fine margins – but that doesn’t make it any better. In fact, it probably makes it more frustrating. The competition is extremely close in 2018 and Melbourne was already a strong reminder that there is absolutely no margin for imperfections or mistakes in this year’s title fight. The Mercedes team boss admits he’s happy that the team are only having to wait a week to get back on the track after missing out in Bahrain. 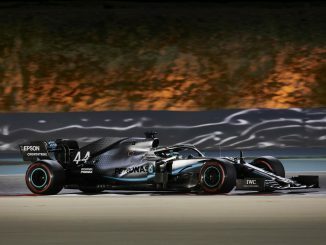 After Vettel’s victory in Sakhir, Wolff revealed Mercedes were 90% sure they had the strategy to beat the German, but Valtteri Bottas was unable to pass Vettel on well-worn tyres on the final laps of the race. With Lewis Hamilton having to settle for second in Australia because of a computer glitch, it’s been a frustrating couple of races for Mercedes. Wolff is also looking forward to getting back to the Shanghai International Circuit. The Chinese Grand Prix has been a happy hunting ground for Mercedes in recent times, winning the last four races there, and five of the last six, while Mercedes-powered cars have won eight times since 2008.